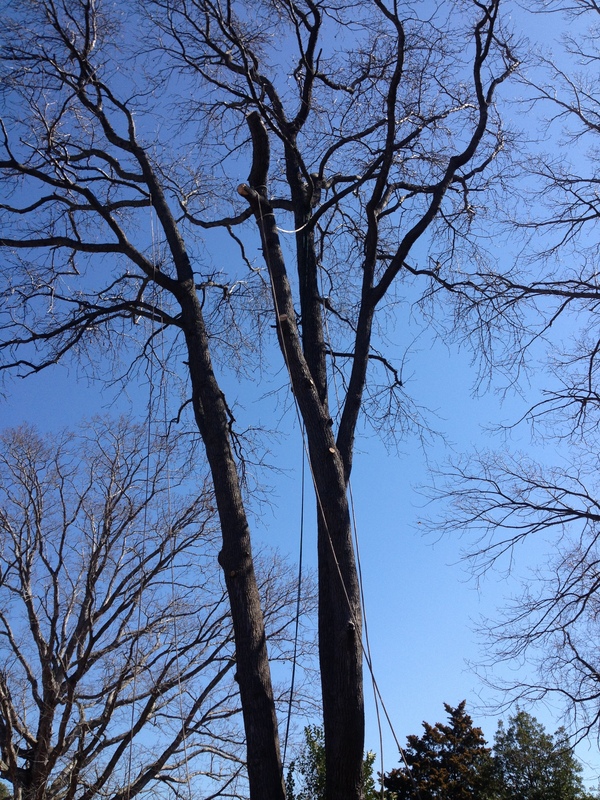 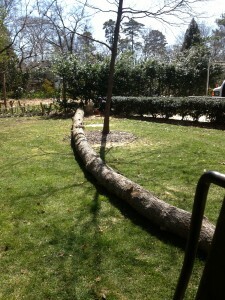 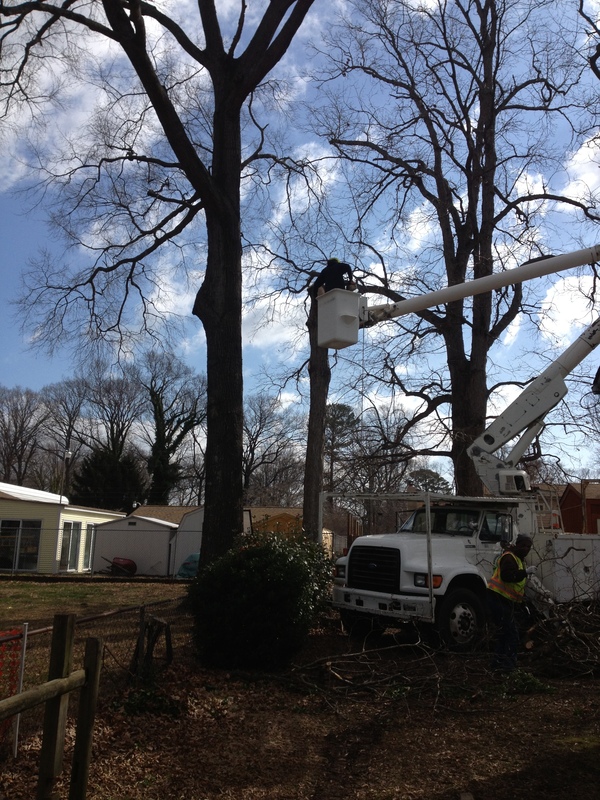 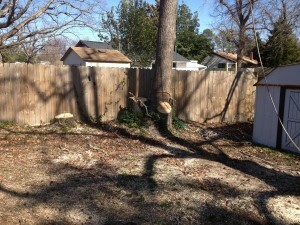 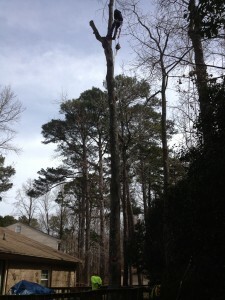 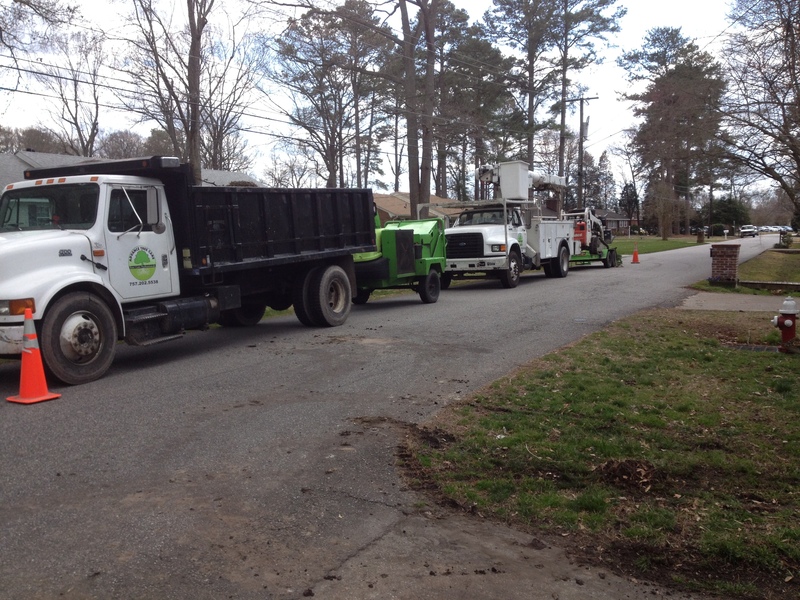 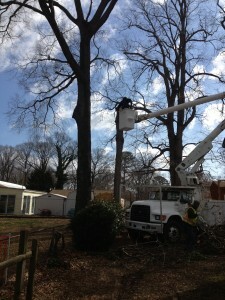 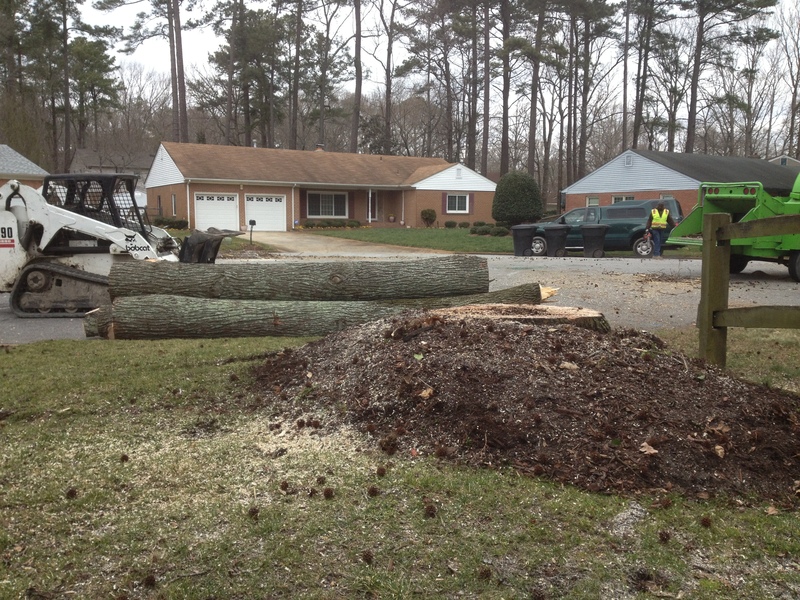 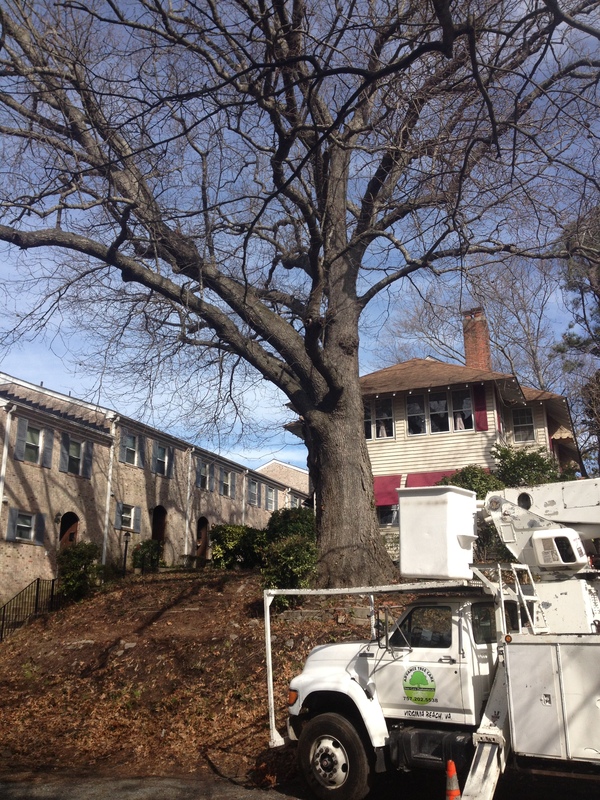 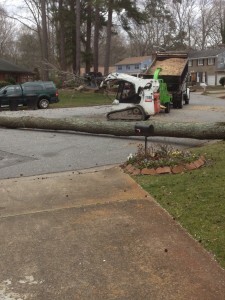 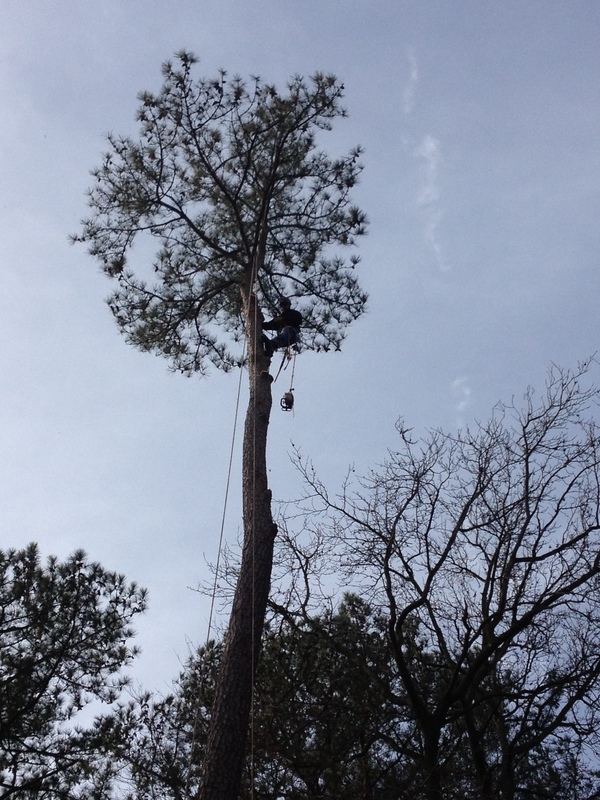 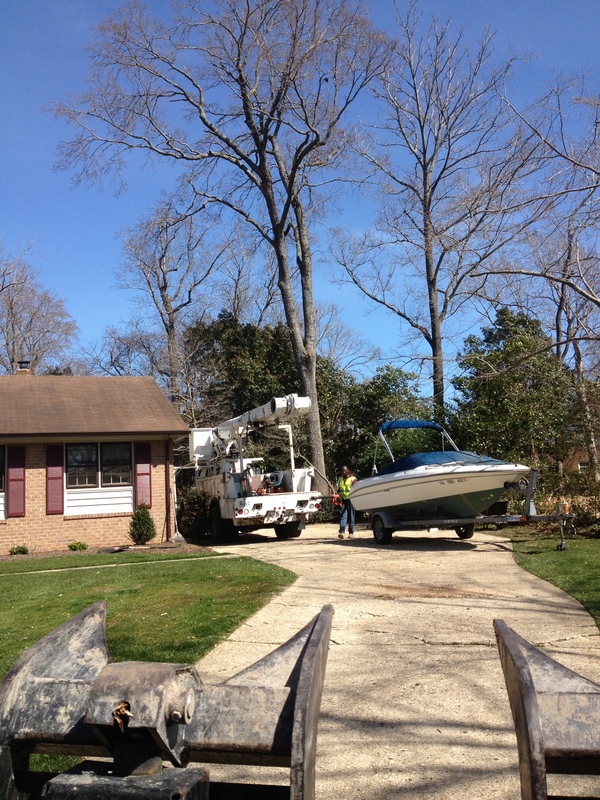 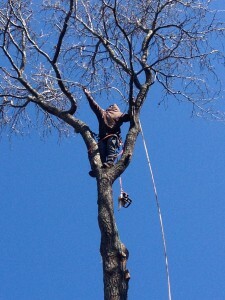 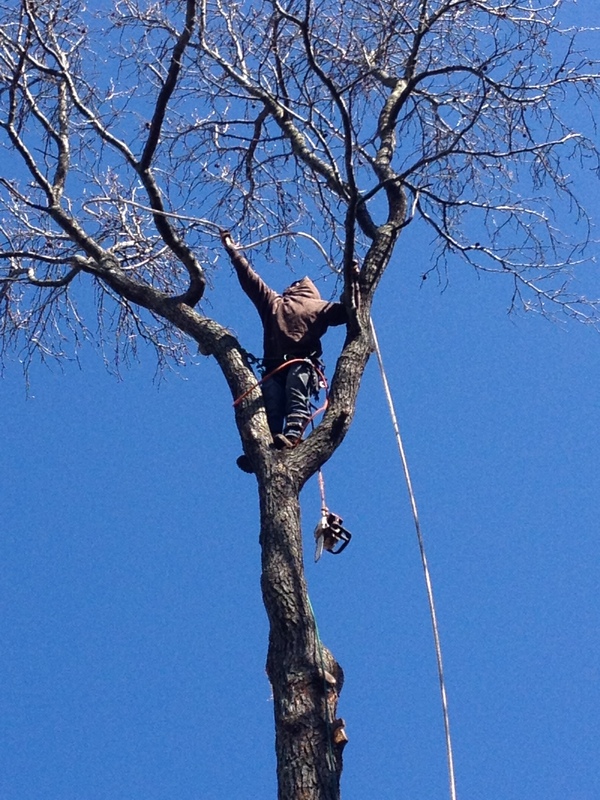 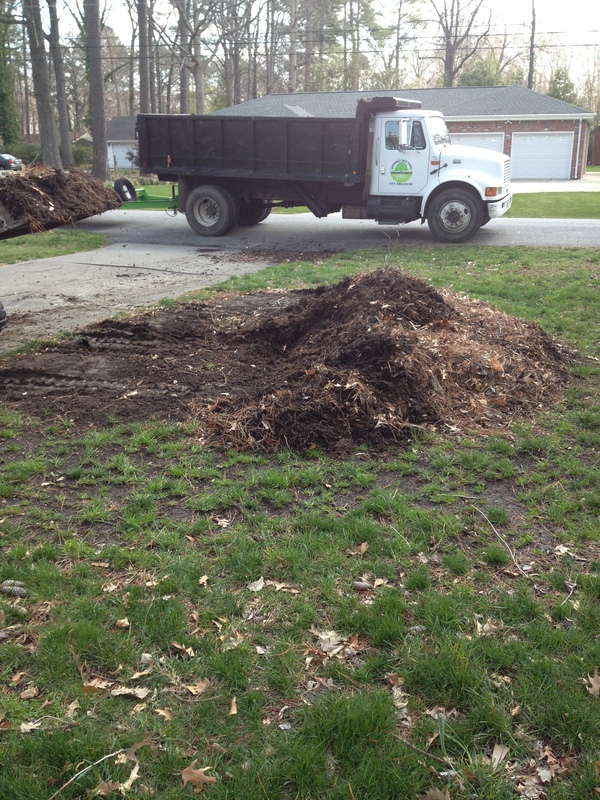 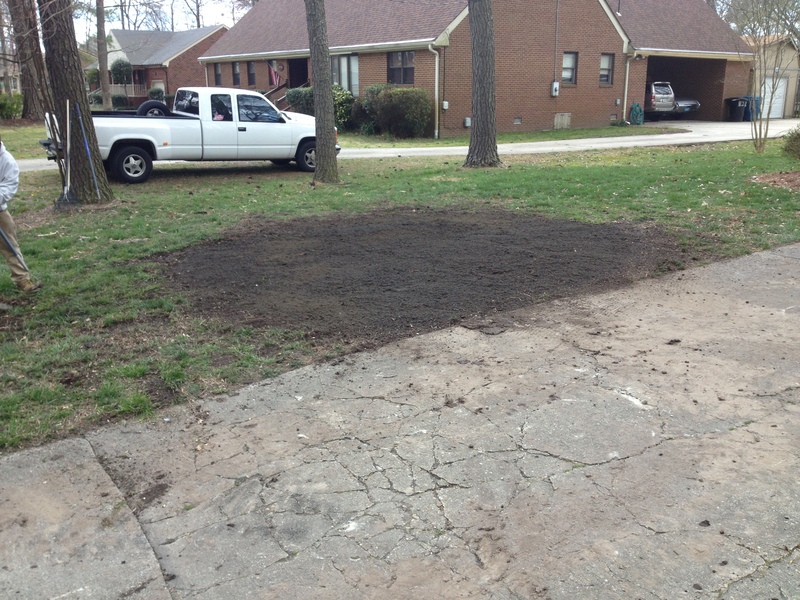 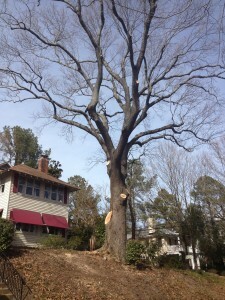 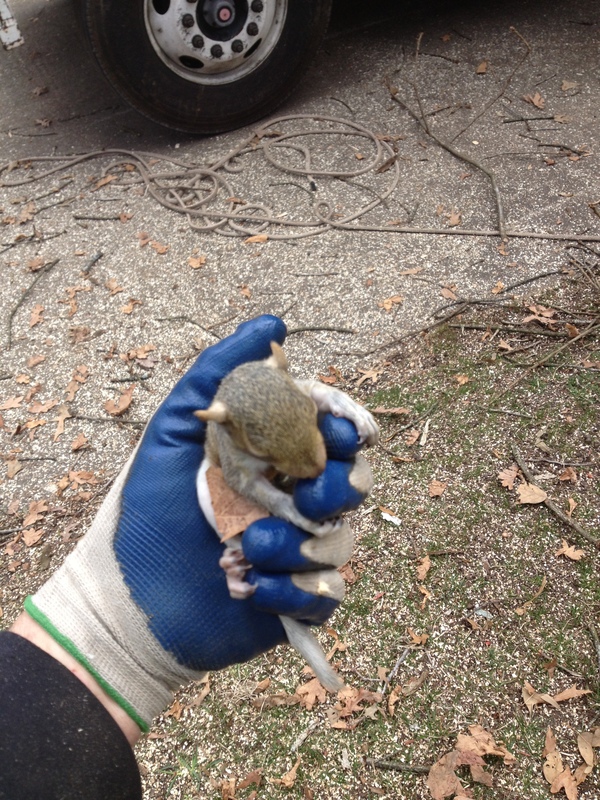 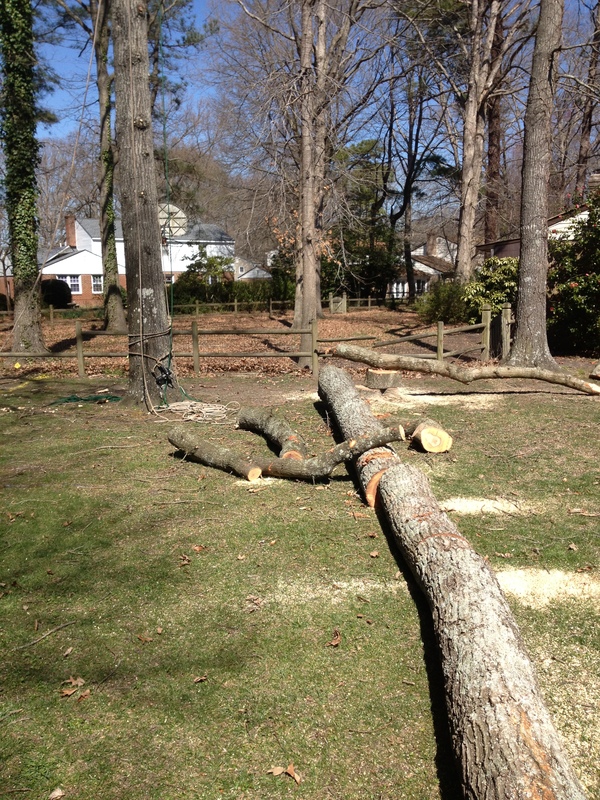 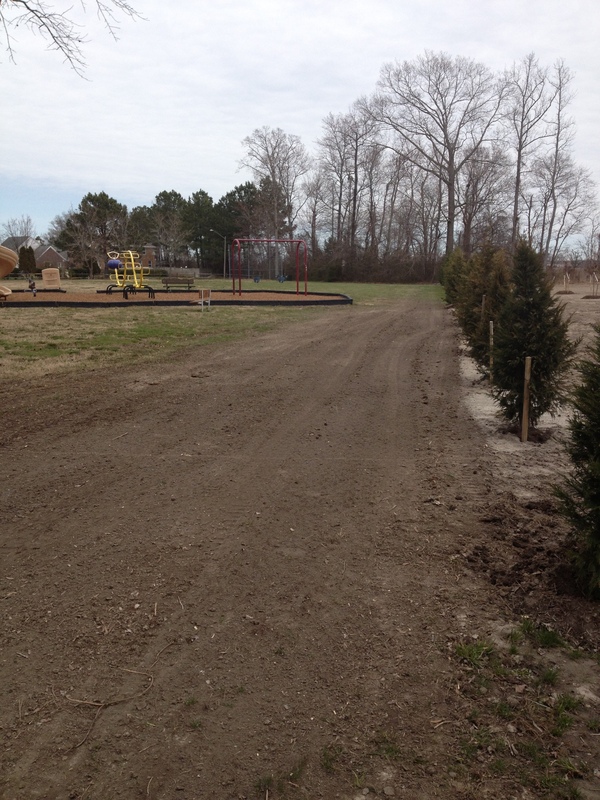 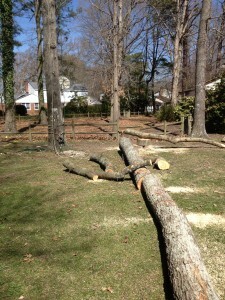 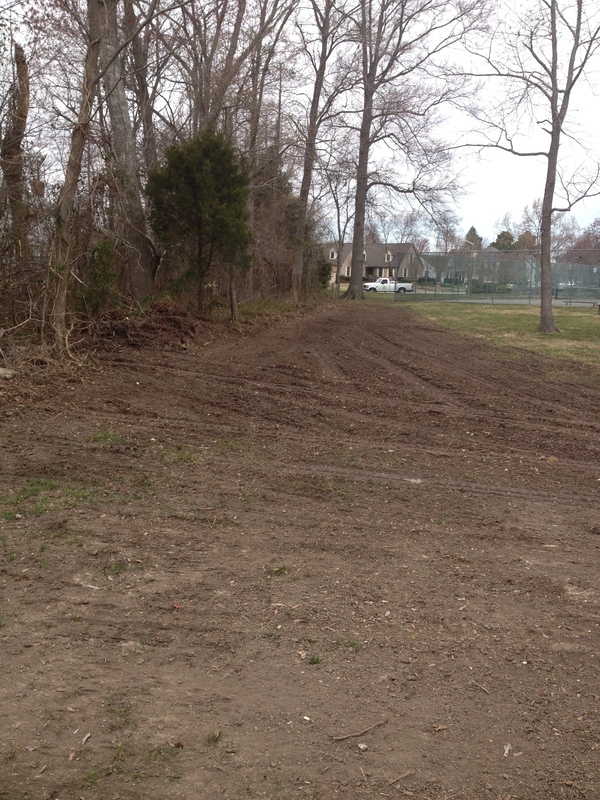 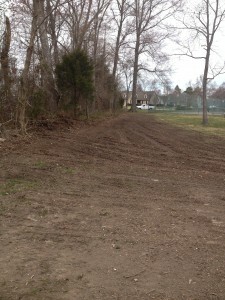 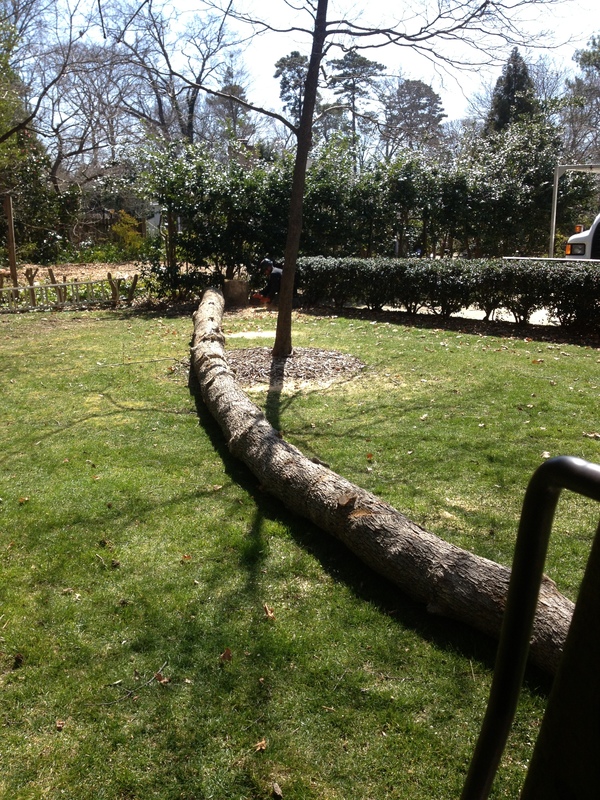 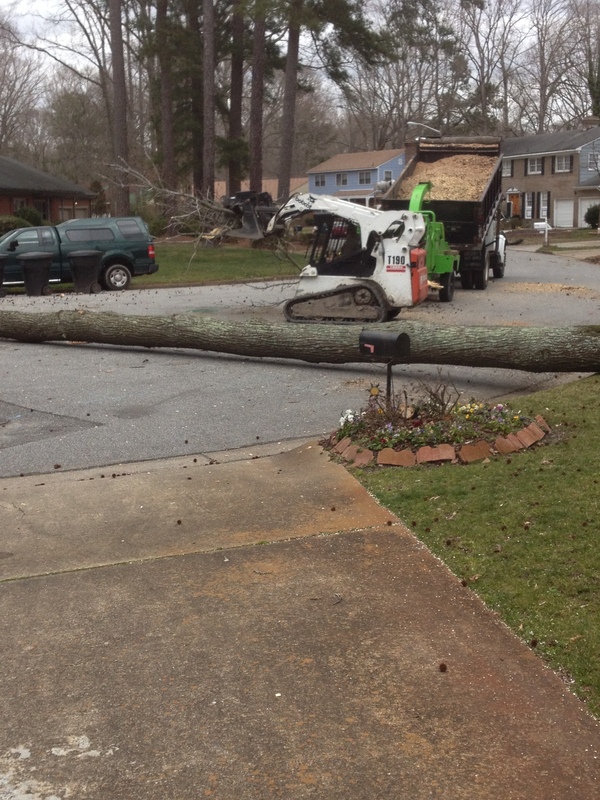 Take Down and Remove 1 Large Gum Tree. 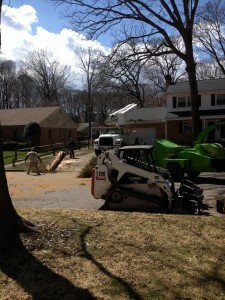 We will be returning to this job on Monday to finish 2 other removals. 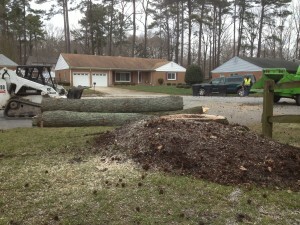 Gum Logs waiting to be loaded up.